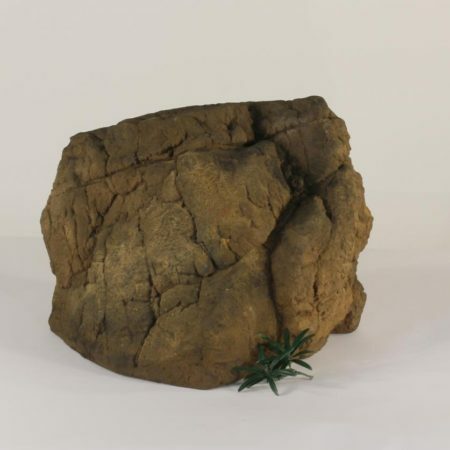 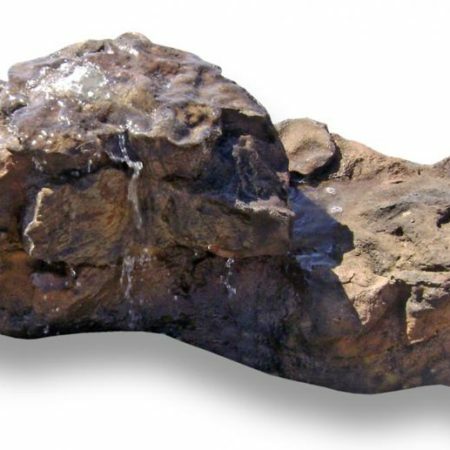 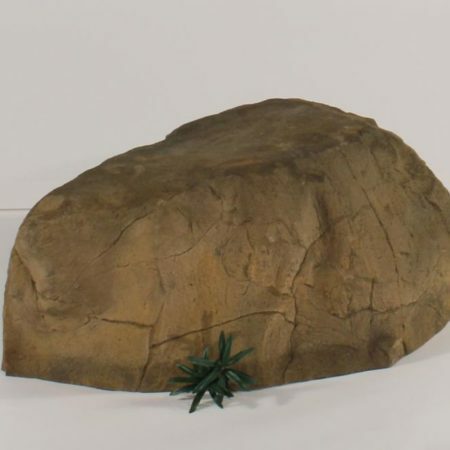 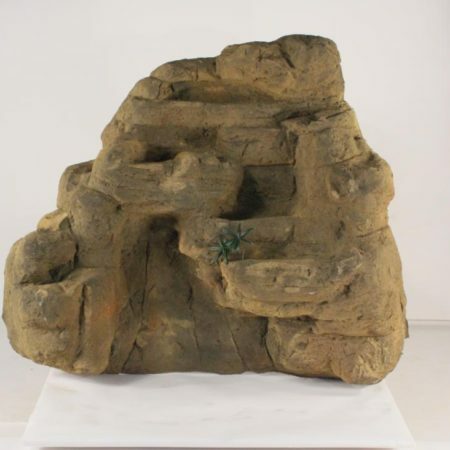 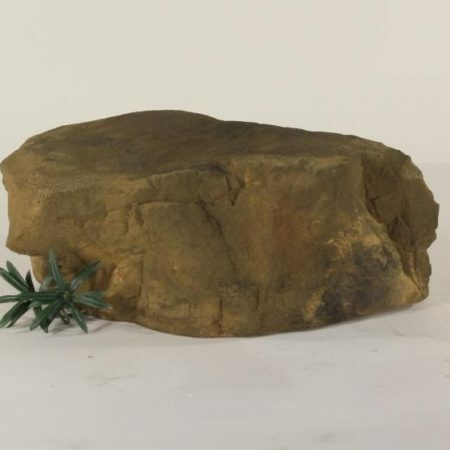 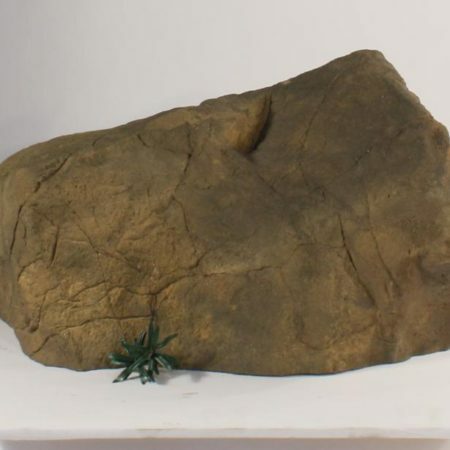 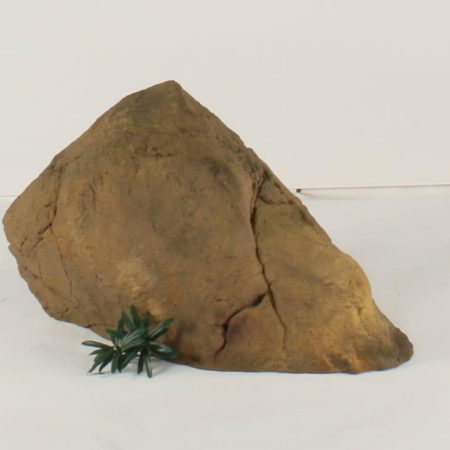 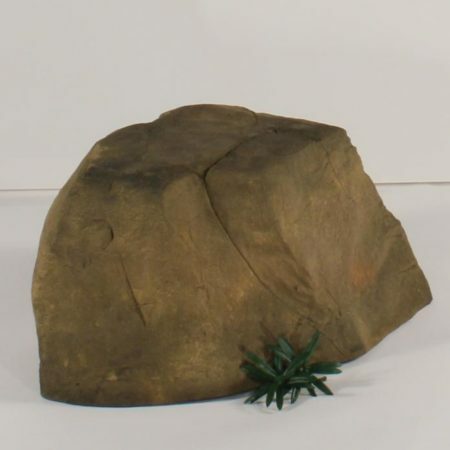 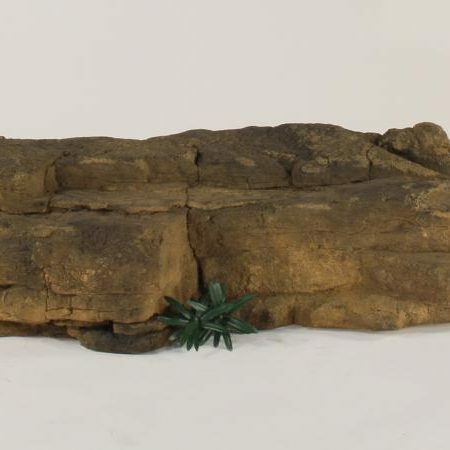 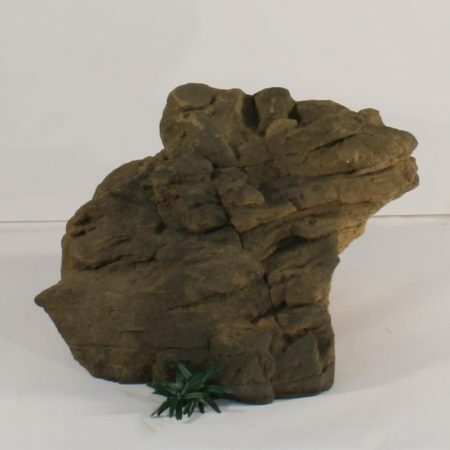 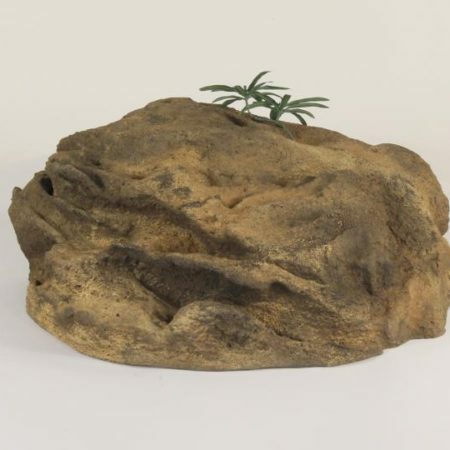 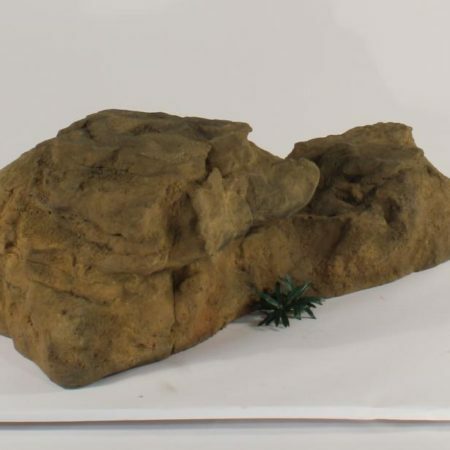 Engineered Rocks are beautiful, character-rich, boulders that weigh pounds instead of tons. 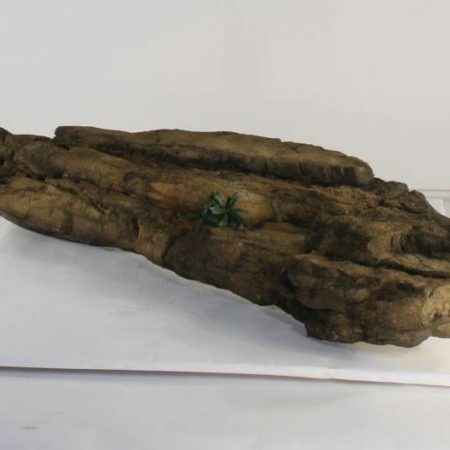 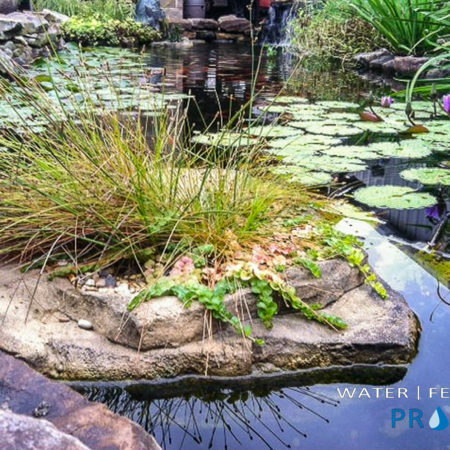 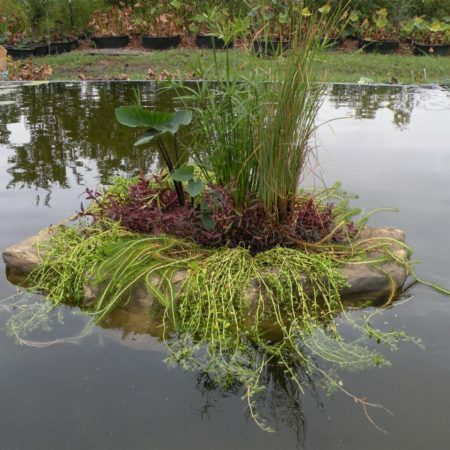 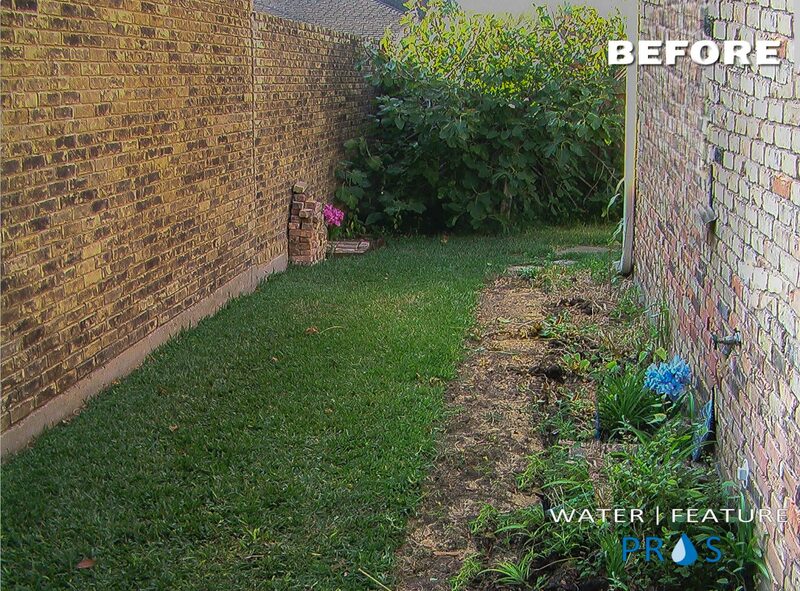 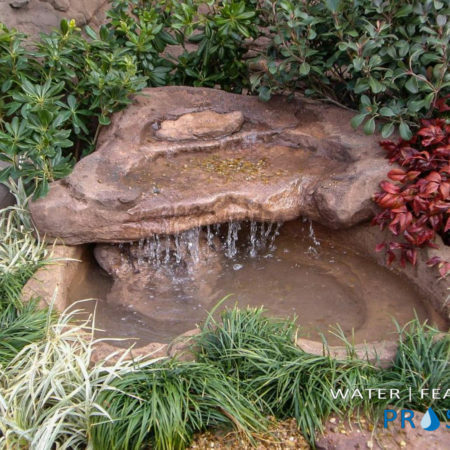 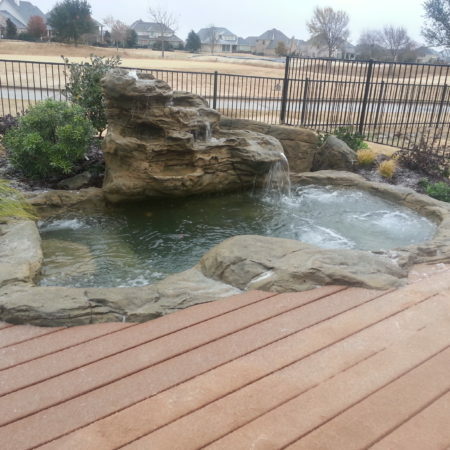 Installing your new landscape water feature will be faster and easier than any alternative! 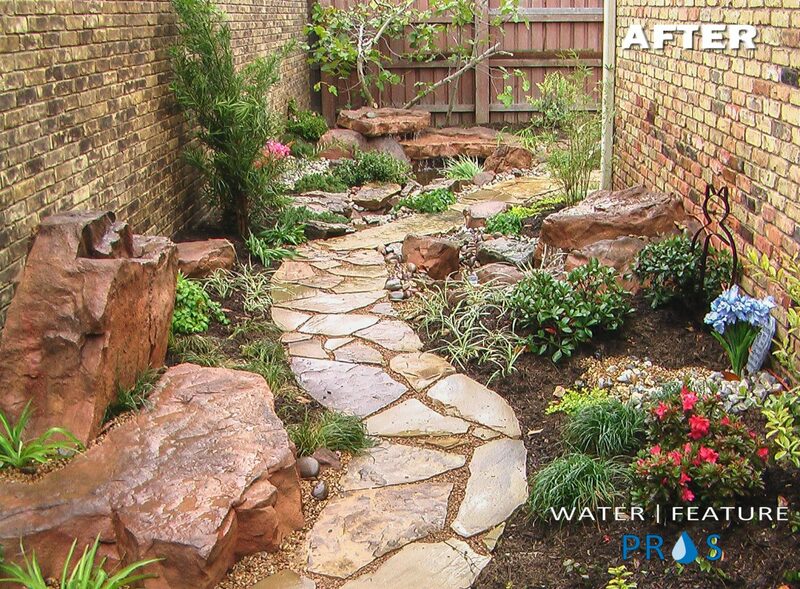 You will be amazed how durable and impressive your next project could be!! 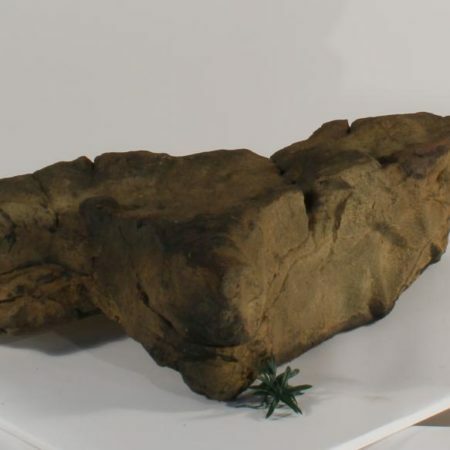 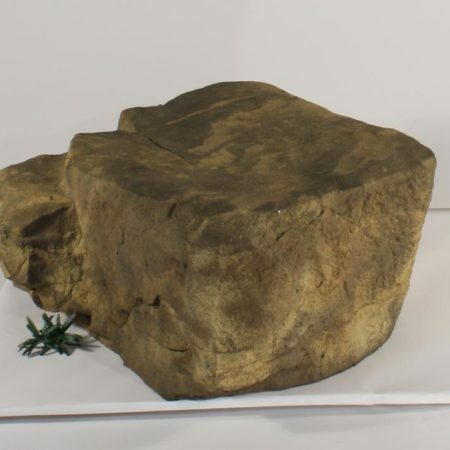 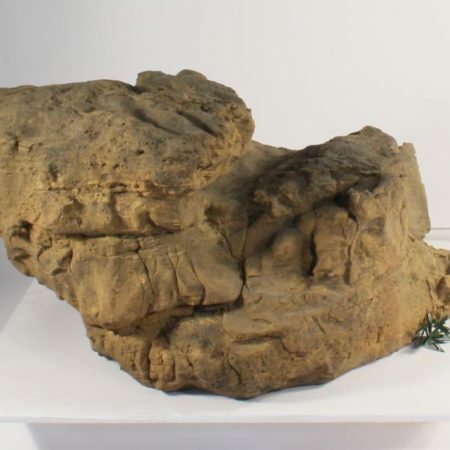 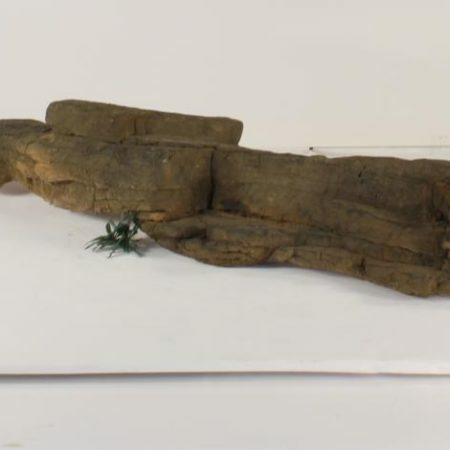 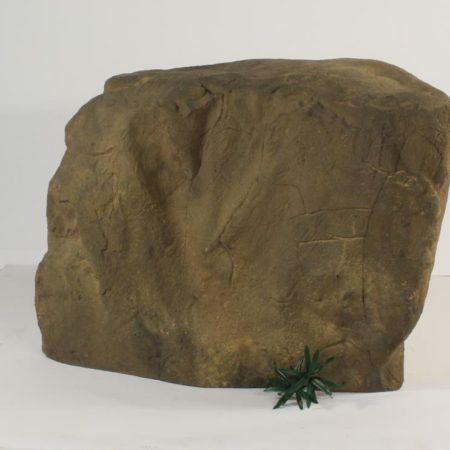 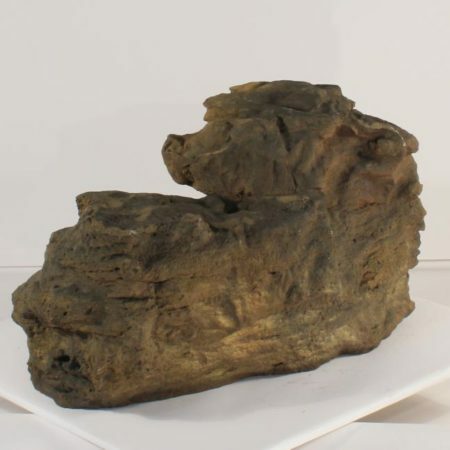 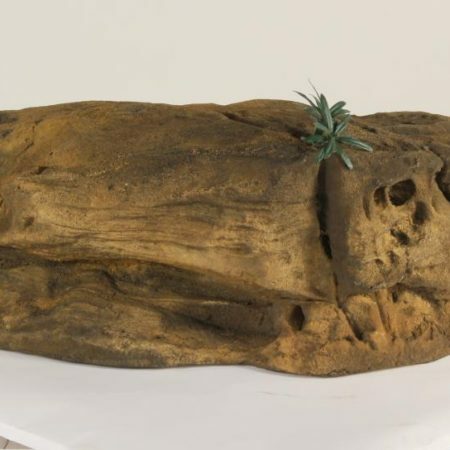 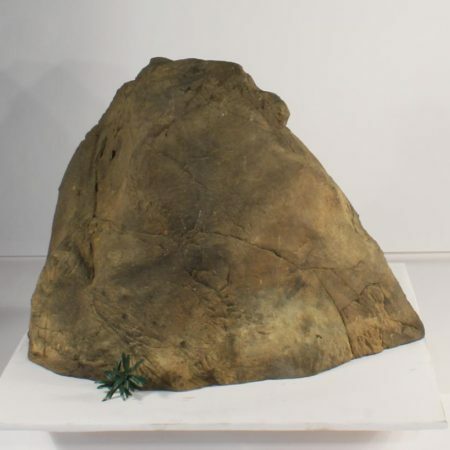 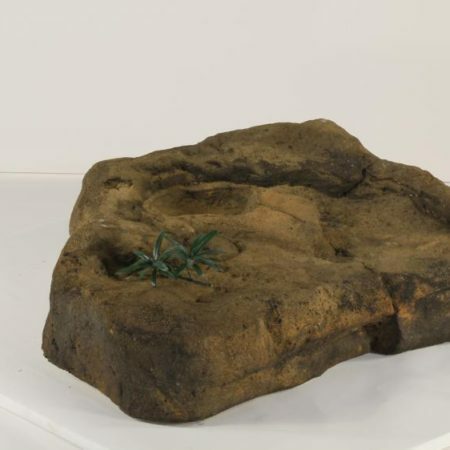 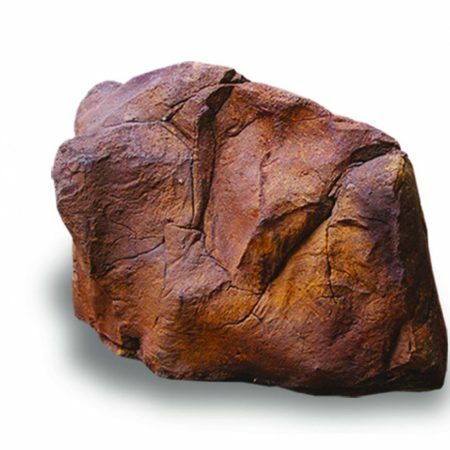 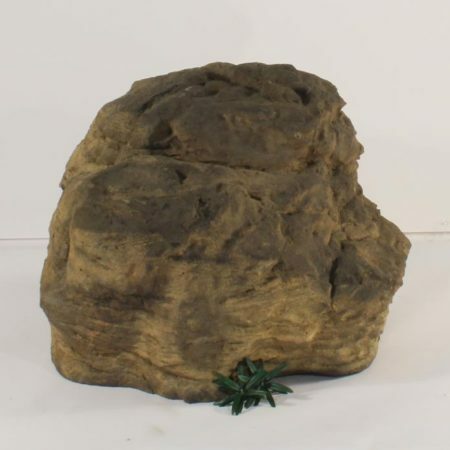 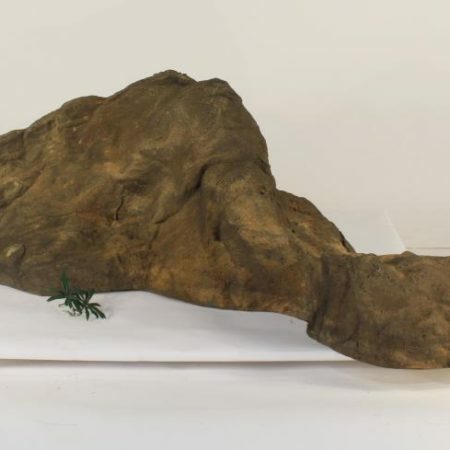 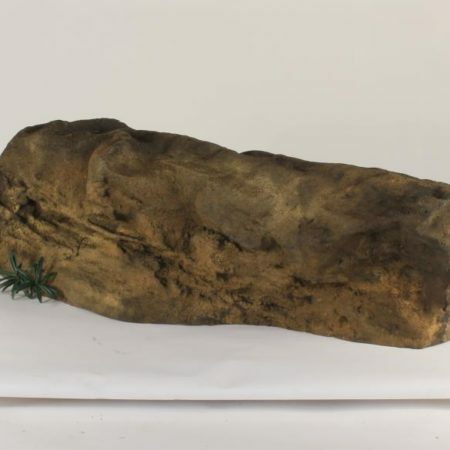 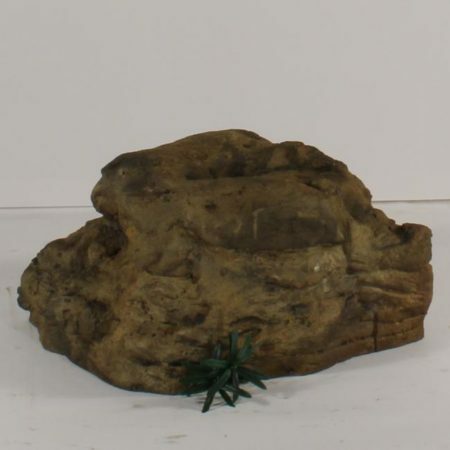 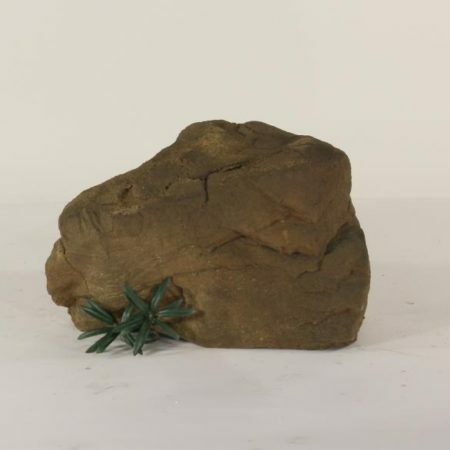 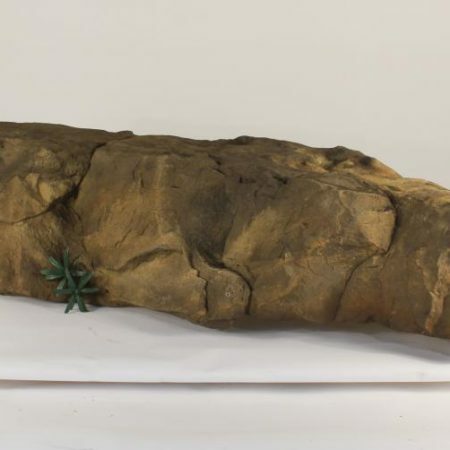 It is truly Real Rock Made Better! 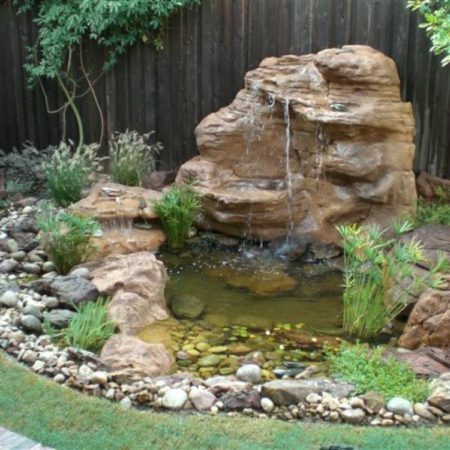 YES, ALL THE LARGE STONES ARE ENGINEERED! 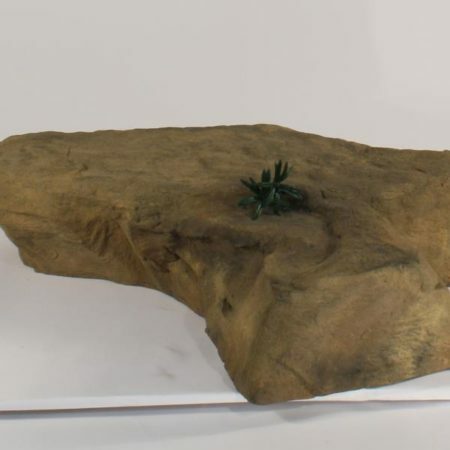 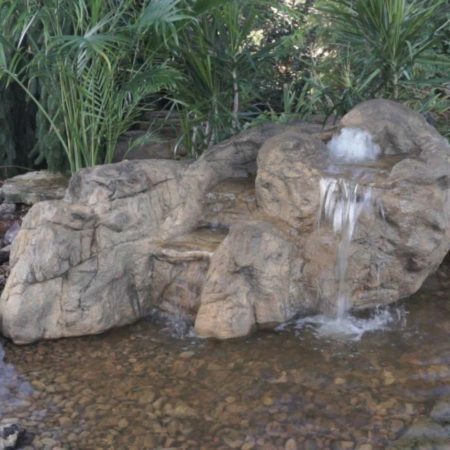 Cumberland Falls Self Contained Water Feature- FREE SHIPPING! 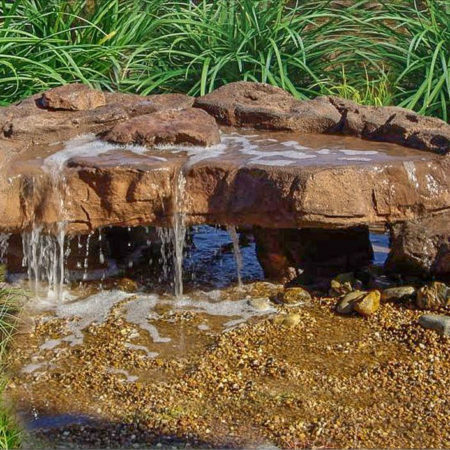 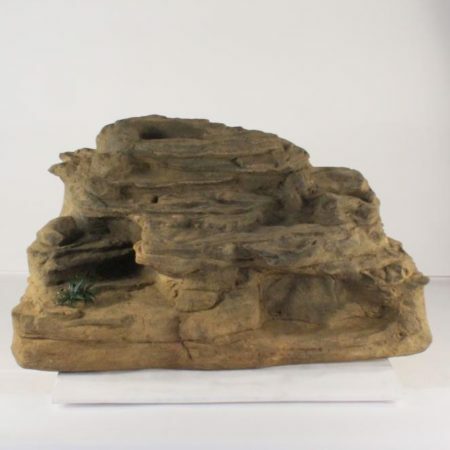 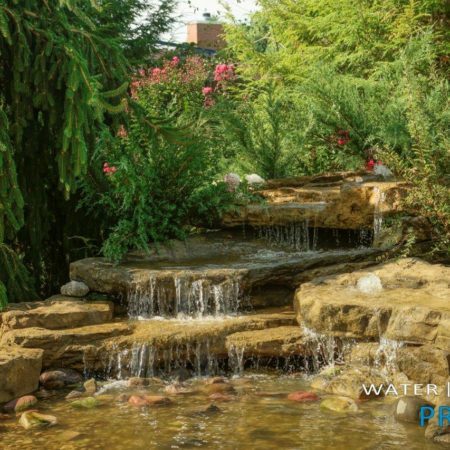 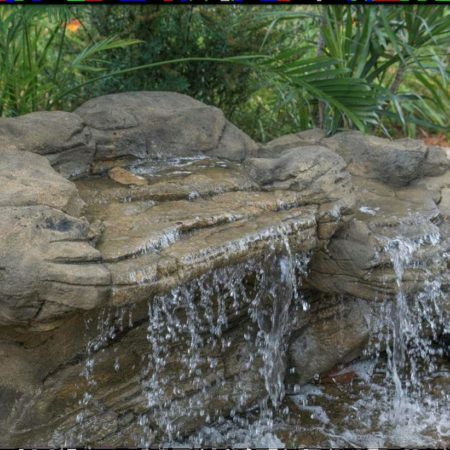 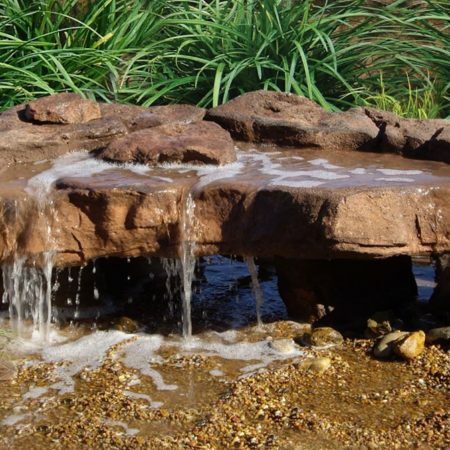 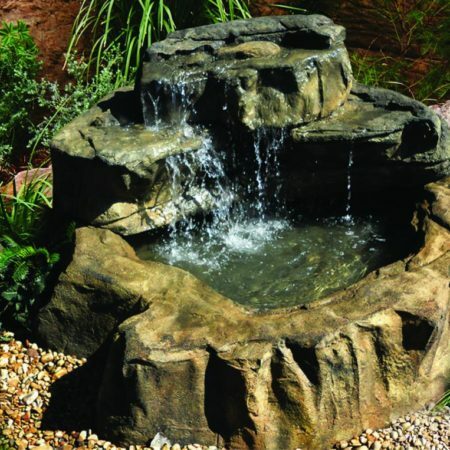 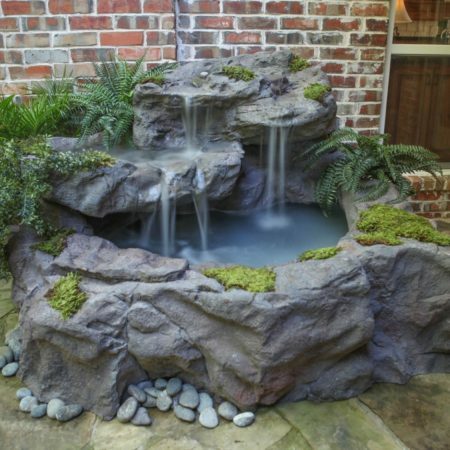 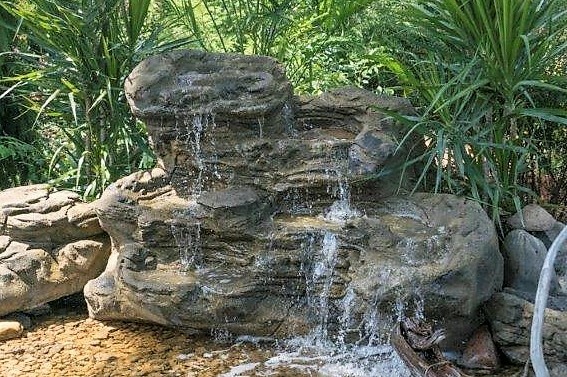 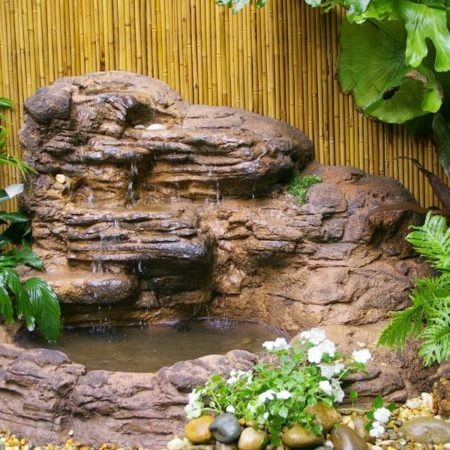 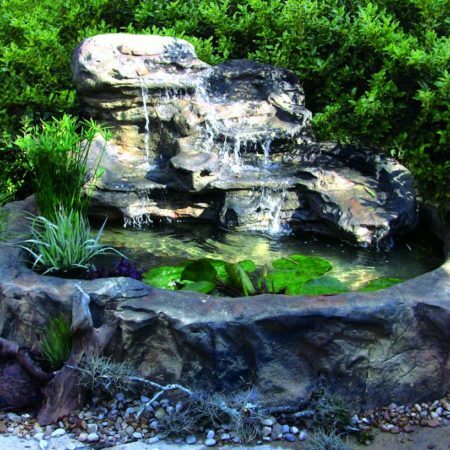 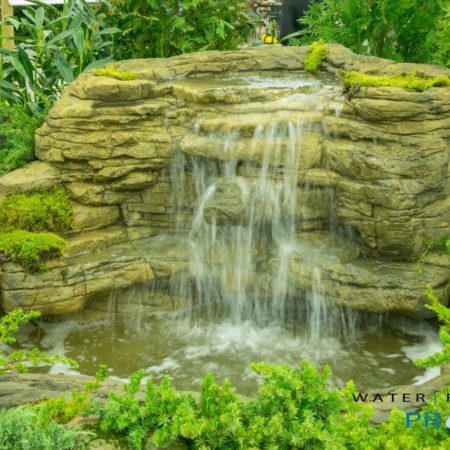 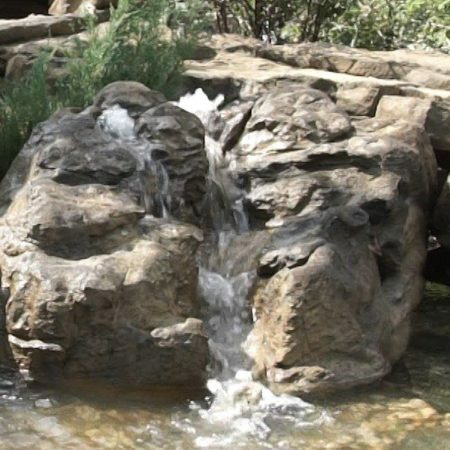 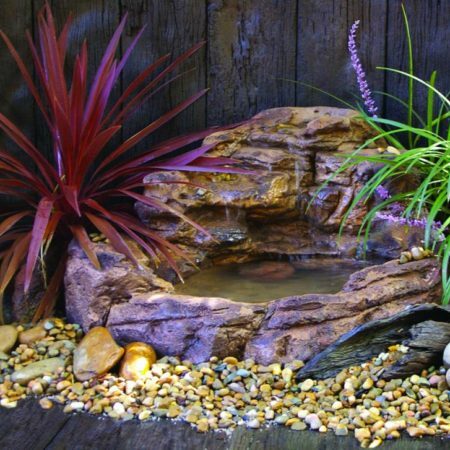 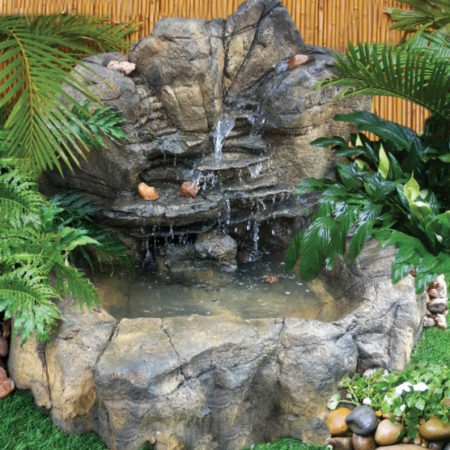 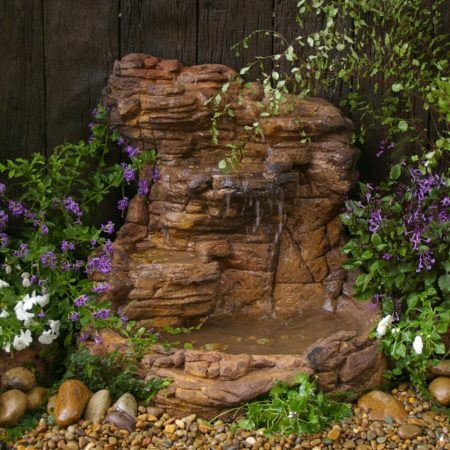 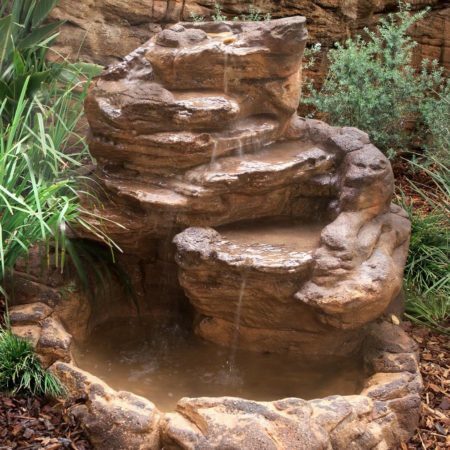 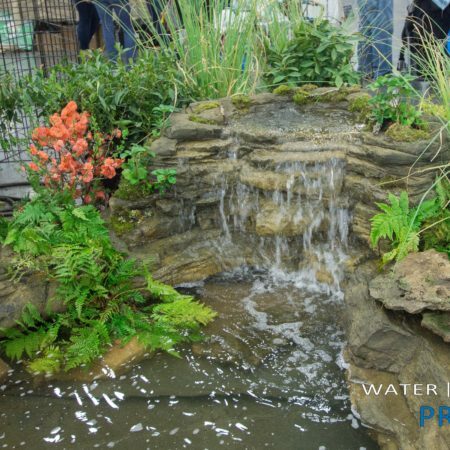 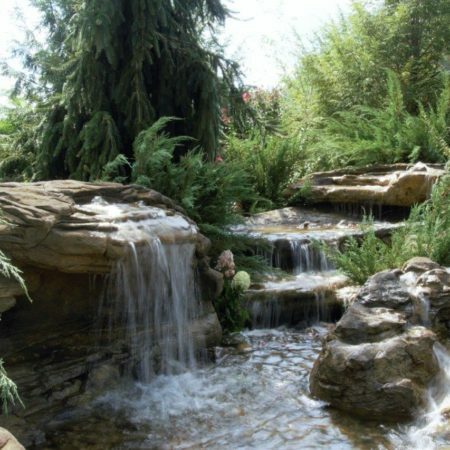 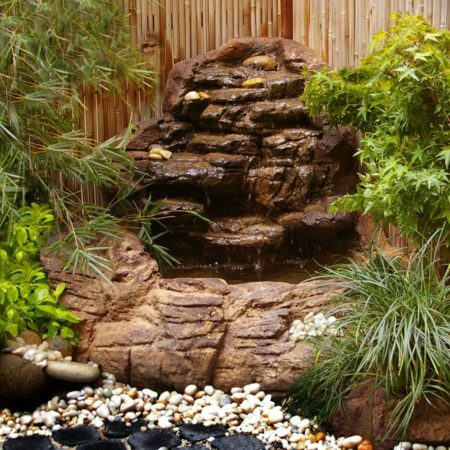 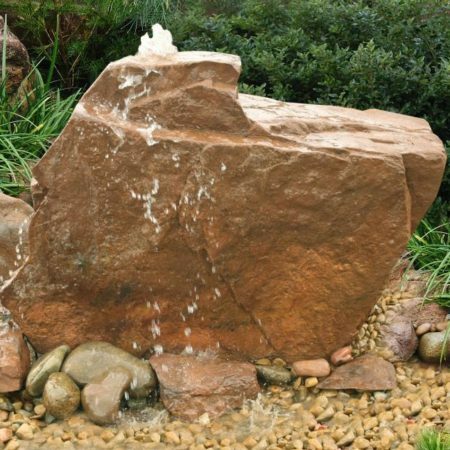 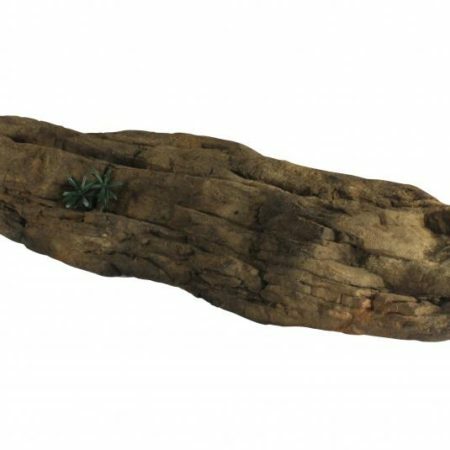 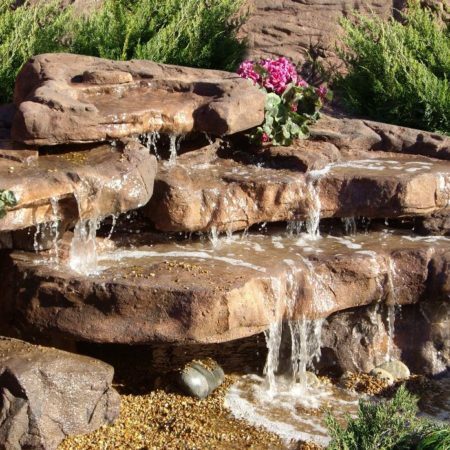 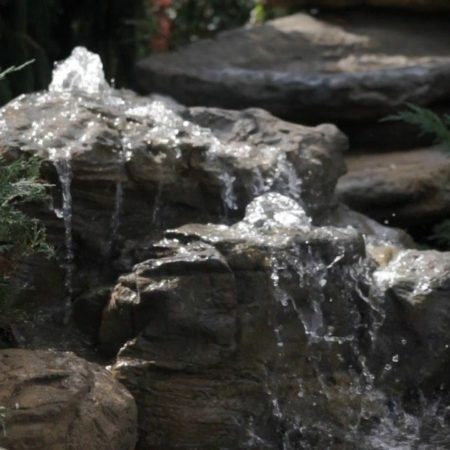 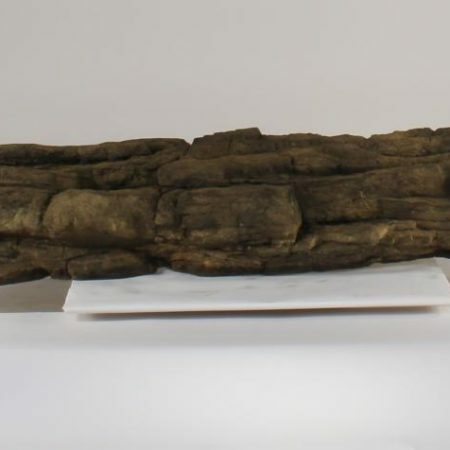 Palisade Falls Self Contained Water Feature- FREE SHIPPING!